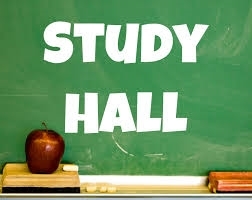 Dolphin Hall is designed as a study hall option for after school support. This time allows your child to make new friends, play games, and complete homework assignments. Dolphin Hall is not academic support, if you’re interested in academic support we have the option listed in our fall brochure. Dolphin Hall is a daily program. There is no drop-in option and the cost is a flat monthly rate of $100 per student. You will need to be registered to attend however you’re not required to attend each day. 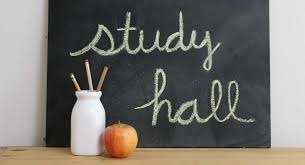 Dolphin Splash is designed as a study hall option for after school support. This time allows your child to make new friends, play games, and complete homework assignments. Dolphin Splash is not academic support, if you’re interested in academic support we have the option listed in our fall brochure. Dolphin Splash is a daily program.